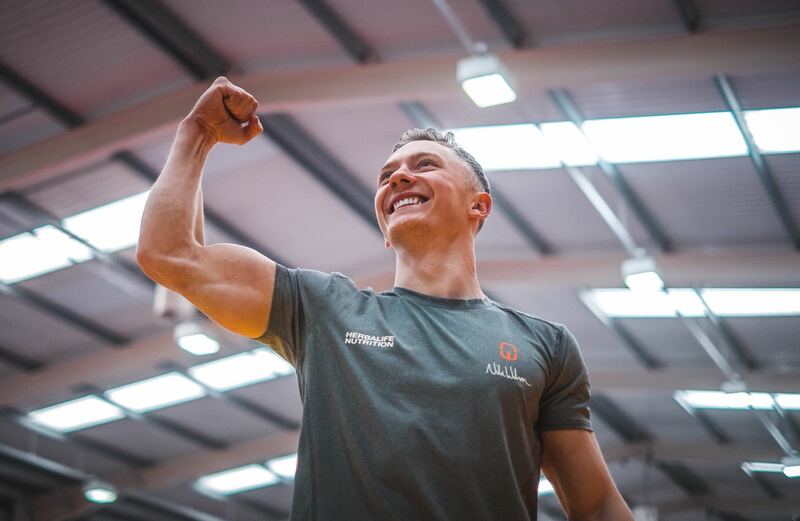 Welcome back to our 21 Day Challenge with Nile Wilson. You are doing great, as you are now more than halfway through your challenge. Well done! And today we are back to one of the most important type of workouts: your core. This area is the secret to your balance and stability, regardless of what type of workout you are doing. Most physical activities depend on strong and stable core muscles. Remember it is very important to warm up and stretch beforehand. If you need guidance with your warm-up, jump back to Day 1. Make sure you keep hydrated and exercise to your ability level. You can do this! Today Nile takes us through a quick but intense core workout. Whatever you are doing, your core can enhance your results. From your regular plank to bridge raises and full crunches, you will find a great variety of exercises to engage this area. As always there will be a demonstration of a slightly easier version of each exercise so please go at your own pace and level. It is more important you take it slow and are able to complete the full workout, rather than pushing too hard and injure yourself before it’s finished. 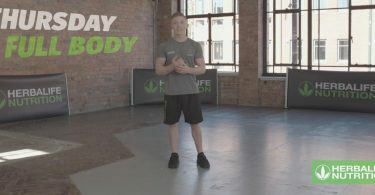 Come back tomorrow for Day 13 of the 21 Day Challenge and another great workout with Nile Wilson.